A fairytale castle overlooking a flourishing river with breathtaking views over the surrounding town and countryside? An historic castle steeped in over 800 years of history? A charming castle once home to Gaelic Irish kings and Anglo-Norman Royalty? A dramatic castle with period features, winding staircases and astounding fireplaces? 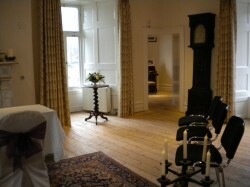 A romantic castle with stunning photographic opportunities around every corner? 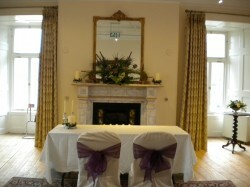 If so, Enniscorthy Castle provides an exquisite venue for your civil ceremony or wedding photographs. For unforgettable wedding memories with atmosphere, tradition and history, let us help you bring your special day to life. 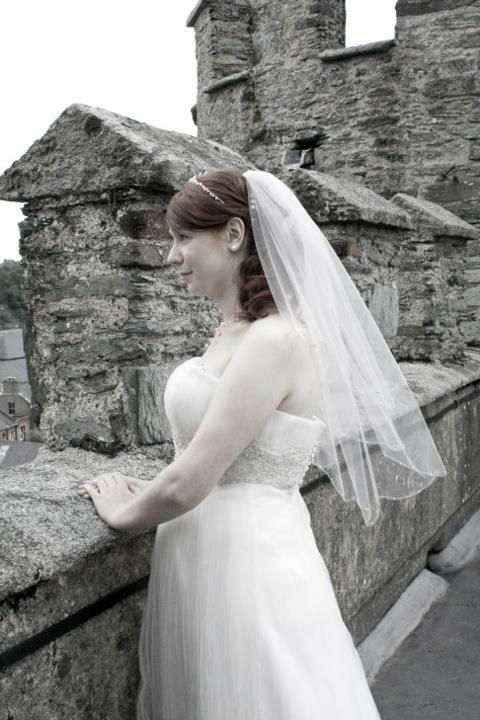 Custom and heritage are important values at Enniscorthy Castle and our staff will be on hand to make sure that you and your guests will be catered for in every possible way. 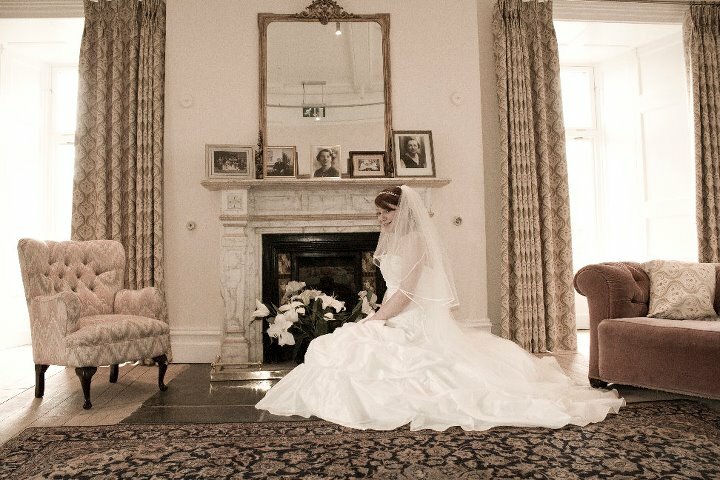 Still retaining many of its original features, including Elizabethan and Edwardian fireplaces, Norman turrets and arrow slits, your ceremony at the Castle will be an experience to remember.